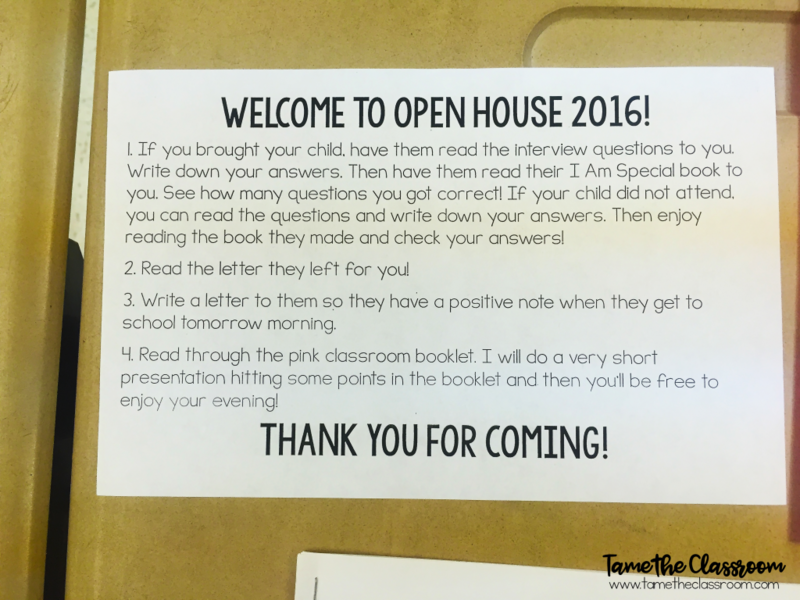 Open House is an event almost every school holds to welcome parents (and sometimes students) into the classroom. 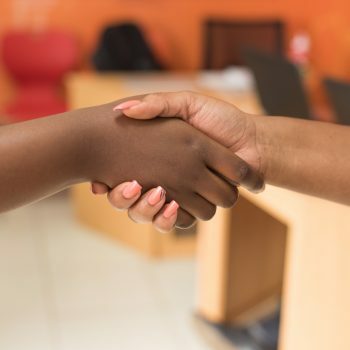 Parents see the experience as a way to get to know the teacher a bit more, explore the classroom, and see what their child has been doing since school began. 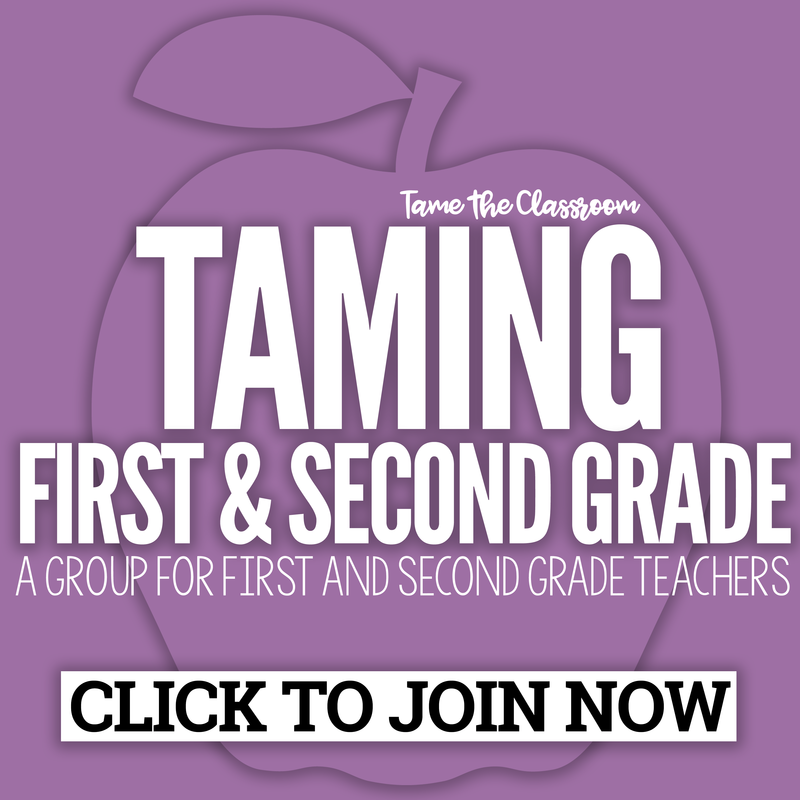 Teachers see the experience as a battle—a battle to prevent spontaneous combustion. There is just something about speaking in front of adults that makes some teachers ready to run for the hills. I’m one of those teachers, by the way. Teaching 20+ second graders is something I can do in my sleep. Conducting an Open House speech in front of a group of parents makes my eyebrows itch. Last year, a lightbulb went off in my head and I decided to make the students, not myself or my physical classroom, the focus of Open House. I decided to make Open House a student-centered event even though the students were not there. It was so successful that I plan to do the same thing for the current school year. 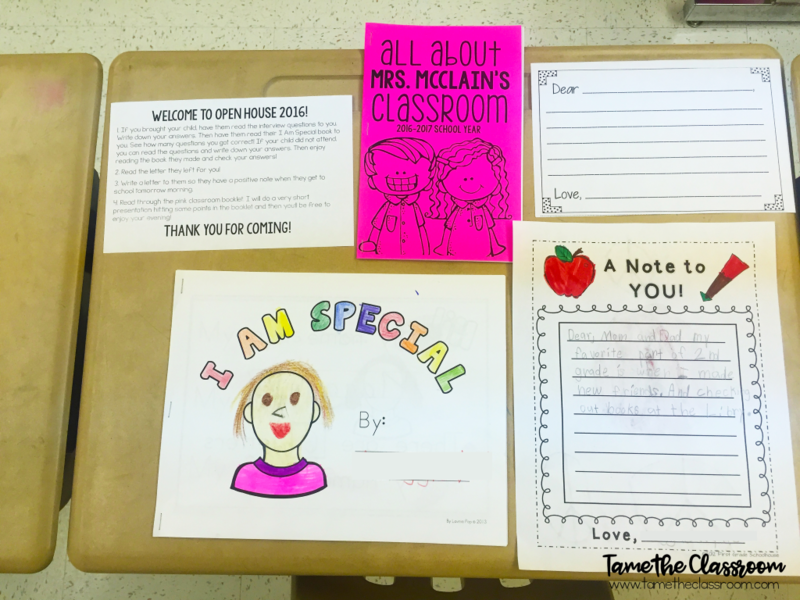 Here are some tips and resources for creating your own student-centered Open House. Before I moved to my new school, Open House was an event for both parents and students. Now, only parents are invited to Open House. I remember nervously preparing for my first Open House at my new school. My mentor teacher advised me to prepare a presentation for my parents. Being the one without the experience at my new school, I did what my mentor teacher advised me to do. I love my mentor teacher (she knows), but the entire night felt like I was giving my nomination speech for President of the United States. May I have excessive sweat and talking too fast for $100, Alex? I knew that I absolutely could not do that again. Especially if I wanted my sweat glands to recover. So the next year, I put more of the focus on my students. 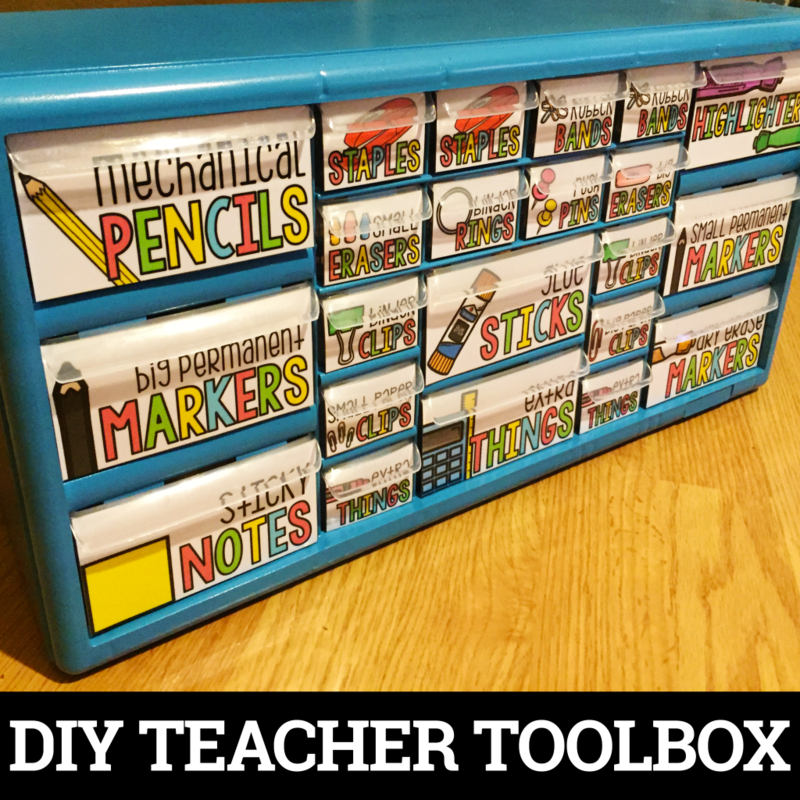 I found a resource on Teachers Pay Teachers to use and also made a few other simple things to help me make Open House student-centered. 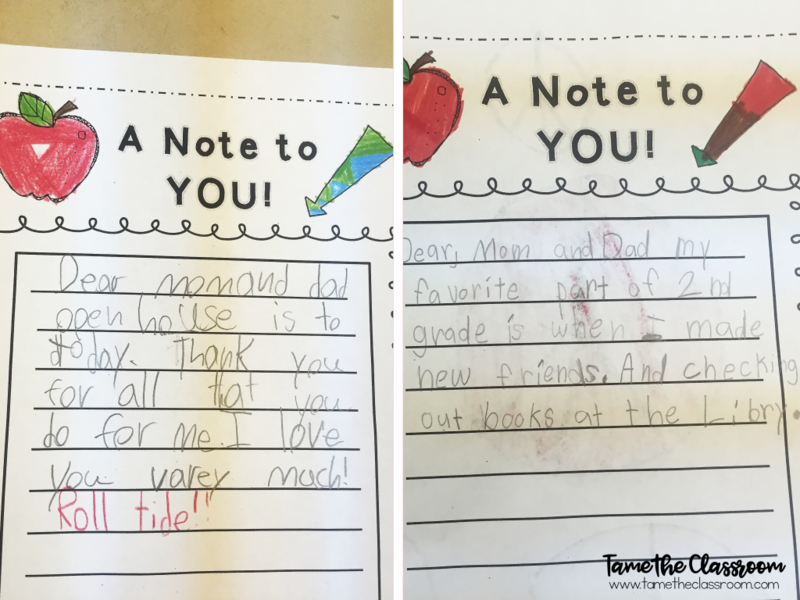 It gets the students involved: My students loved knowing that their parents would see the work they had done as well as read the letter they wrote. Also, because my students are not allowed to come to Open House, they still felt a sense of being there. 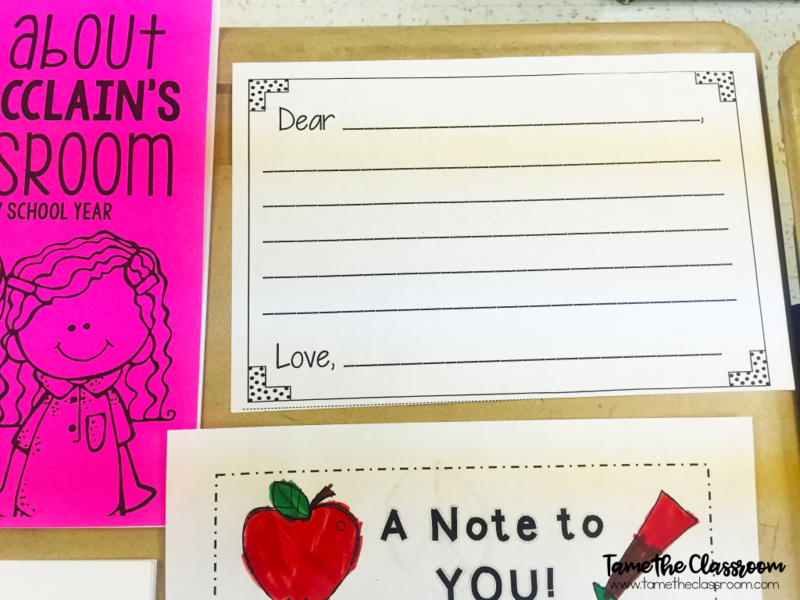 It gets the parents involved: As much as my students loved writing their letters, the parents loved writing their letters too. They also enjoyed reading their child’s I Am Special book. You should have seen the smiles and heard the laughs as parents marveled at their children’s work. It helps to pass the time: Having parents engage in the activities that their child completed allowed a little bit of our Open House time to pass by. Our Open House event lasts for about an hour and a half. Nobody wants to hear me talk for that long. Think teachers in professional development training. We don’t listen at all unless there are door prizes. We’re the worst. While I do prepare a short speech, it is mostly geared around our class information booklet. I hit a few points in the booklet, ask if the parents have any questions, and then I wave bye-bye! 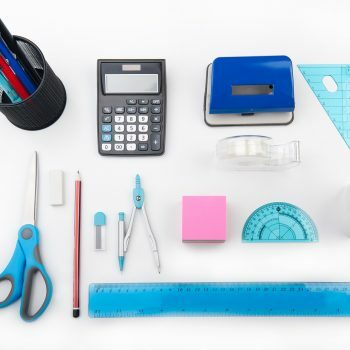 Below, you’ll see a few of the items that I use for Open House. 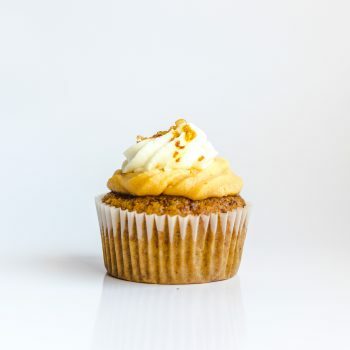 You may already have a tried and true, go-to set of items that you love for Open House. Think of how you can gear that toward your students. 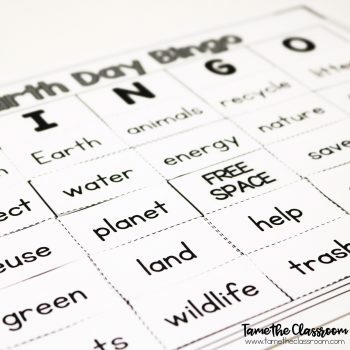 If it already is, use that as the springboard for your student-centered Open House setup. If your students have work portfolios, consider using those as well. 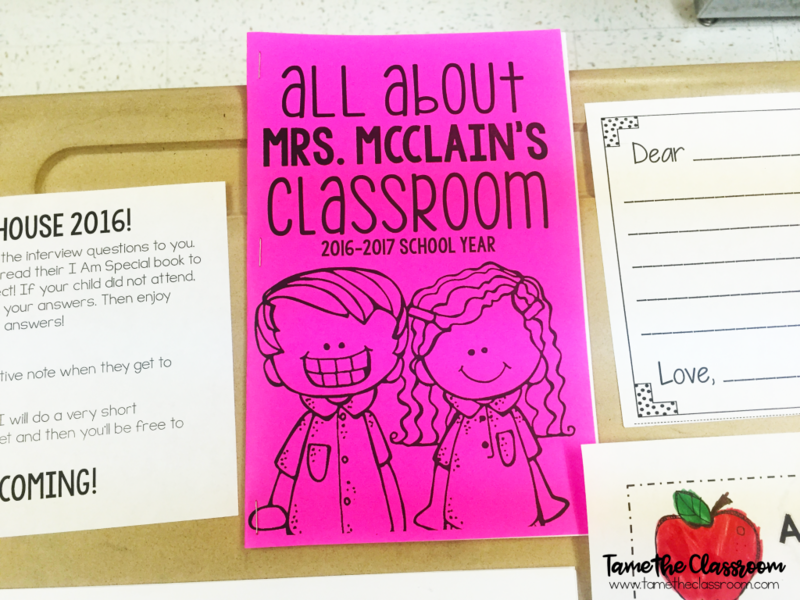 This year, I’d like to include a few writing samples and other work samples for parents to see. The welcome note explained what would be done during Open House. This was from my second year at my new school, hence the date on the welcome note, but I will simply change the year in the document and use it again in the future. 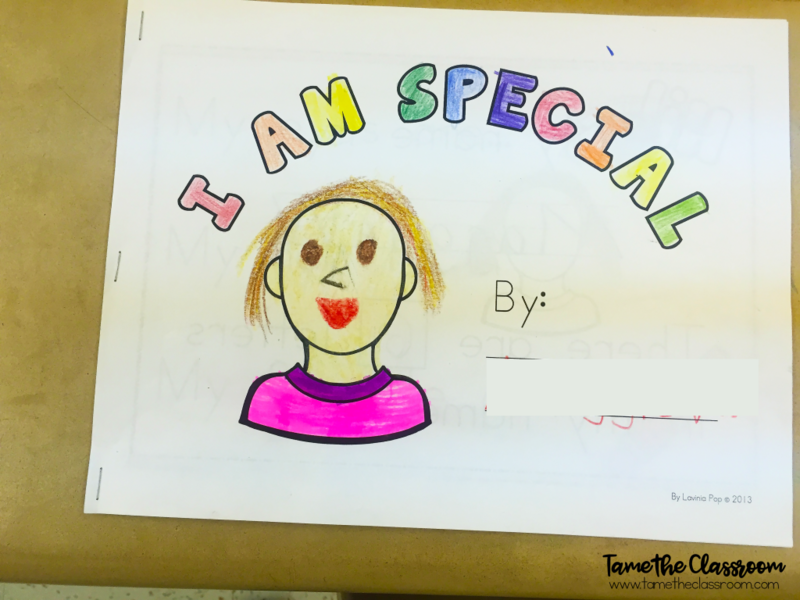 The I Am Special booklets from Lavinia Pop were completed by my students during the first week of school. I saved them so that their parents could read through them. My students also wrote a letter using a template from First Grade School House to their parents thanking them for coming to Open House. I love that this student wrote ROLL TIDE! I didn’t expect for the parents’ letters to touch my heart so much! I read through some of them and I almost shed some real tears, teacher friends. I provided a letter template for the parents to write to their child saying whatever they wanted. The next morning, I gave each child the letter their parents wrote. I believe this really gave them an encouraging start to their day. The kids loved reading what their parents wrote. 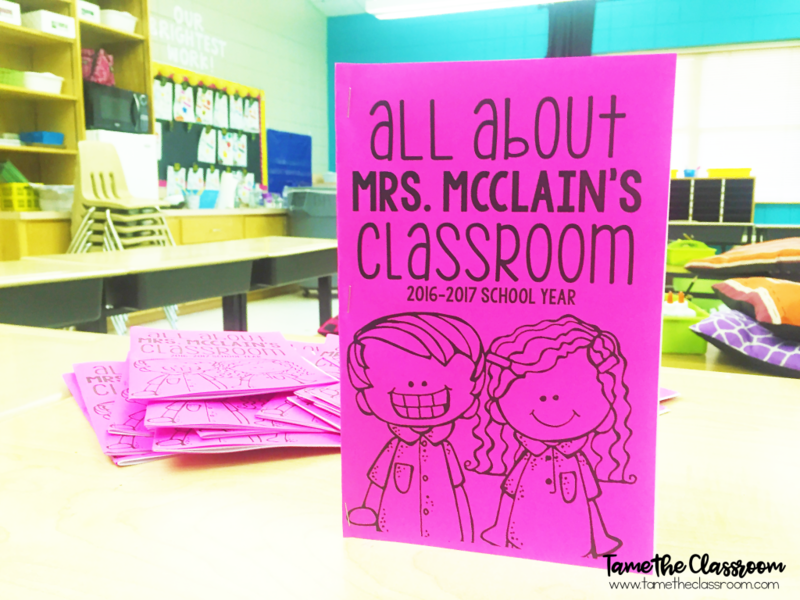 The class information booklet was another item that I used for Open House. It’s kind of expected that we do a short speech for the parents, but to avoid running for class president again, I decided to just hit the important parts in the booklet and call it a day. It’s a great reference tool for my parents when they want to know our class schedule or need to contact me. So, that’s my Open House in a nutshell. I’m ready to put another Open House in the books. In the comments below, tell me how you plan for Open House.